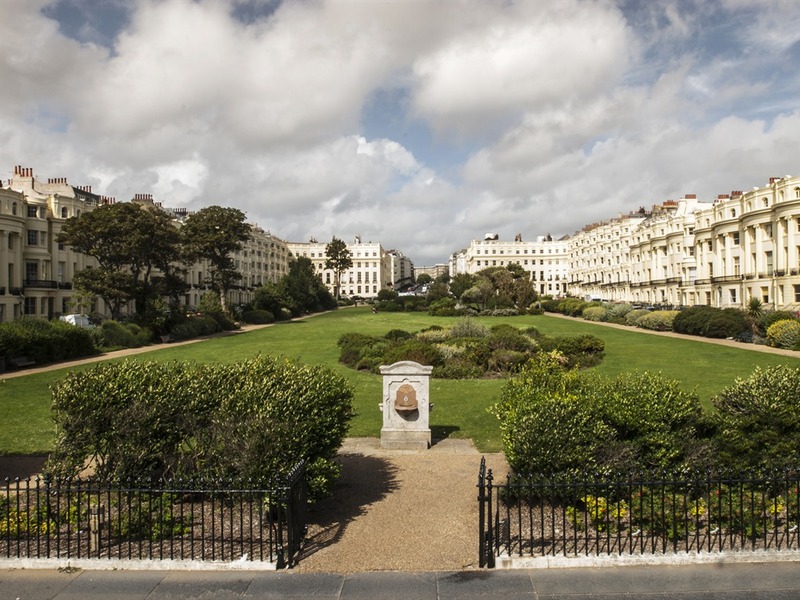 For a memorable visit to Brighton, whether for business or pleasure, we offer a superb base in an elegant seafront square, moments from the beach and close to all that Brighton and Hove have to offer. 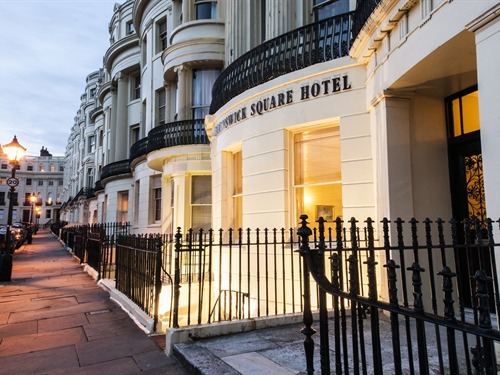 Housed within a beautiful Grade I listed building, the Brunswick Square Hotel offers comfortable accommodation in single, double, family and master suites. Some rooms offer 4 poster beds and sea views, and balconies. All rooms are en-suite and have a TV, tea/coffee making facilities and free high-speed WiFi internet access. A Full English (£10) or Continental Breakfast (£6) is available in our spacious lounge, with views over the square and to the sea. We are a family run hotel, where you will receive a warm welcome and feel at home. Please ask our advice on how to get the very best from Brighton and Hove. Are we fully booked, or are you on a bit more of a budget? Check out our sister backpackers hostel - Baggies Backpackers, for fun times.